Practical strategies for lead generation. Meet SEO and content marketing, two core components in digital marketing. 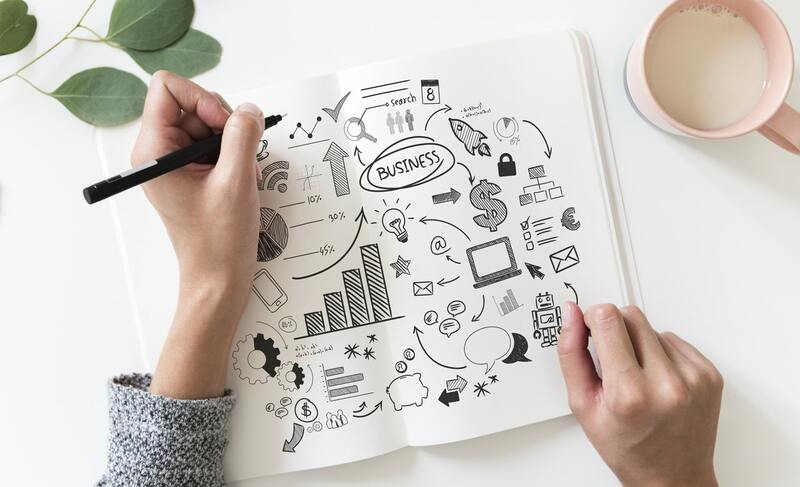 Yes, you’ve probably heard of SEO and content marketing before, but do you know how to use both of them together to grow your business? That’s because very few business owners understand the basics of SEO or content marketing or how the two work together. 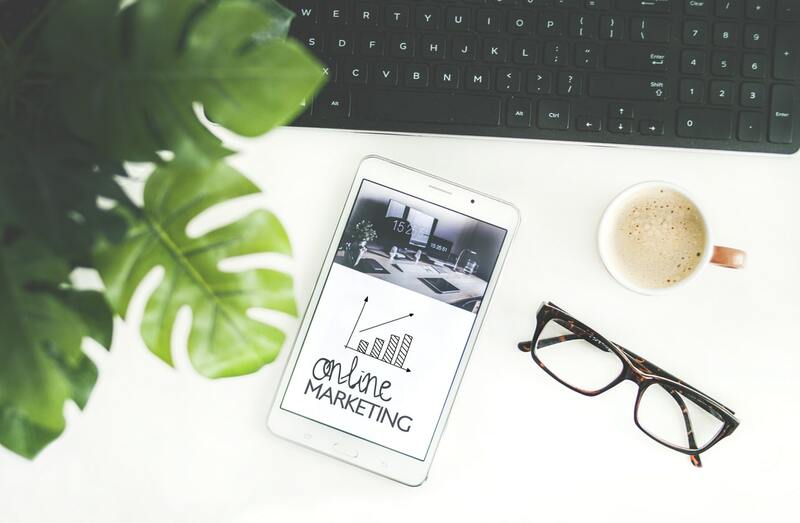 However, if you want to grow a business in 2019 and beyond, you must know how to market online. In this beginner-friendly guide, we’ll introduce you to SEO and content marketing. We’ll also talk about how to use SEO within your content marketing strategy. Let’s get started. SEO stands for search engine optimization. As its name implies, the goal of SEO is to increase your website’s ranking on search engines, like Google, Bing, and Yahoo!. When a potential customer searches Google for a product or service that you provide, you want them to find your website at the top of the list. Or at least on page one. What you don’t want is for your website listing to be buried on page 37 of the search results — most search engine users never click past page one. This is where SEO saves the day. By making small but meaningful modifications to your website, you can increase the chances that your website will achieve a higher ranking on the search engine results page for a user’s query. But SEO seems like a very complicated process. A simple Google search on the term turns up half a billion results. Where do you even begin to develop an SEO strategy for your website? Start with keywords. Long tail keywords to be exact. A keyword is a word or simple phrase that we use to look up content on search engines (such as “books”). A long tail keyword is a group of three or more keywords (such as “books about the civil war”). Keywords are the central element to any SEO strategy. Search engine users find your website by the words that they type into the search box. To get found, you need to incorporate those keywords on your website in some way, such as on the page title, within the meta description, or inside the body of a blog post. But not all keywords are alike. Go with long tail keywords instead of basic keywords. Long tail keywords are more specific which means that fewer people are searching with those terms. Fewer is better. These people tend to know exactly what they’re looking for and are easier to convert into customers. When thinking of where to insert keywords on your website, avoid the fatal mistake of keyword stuffing. Keyword stuffing is the practice of putting as many keywords as possible onto a page to manipulate the search engine rankings in your favor. It doesn’t work. In fact, search engines will penalize you for doing this and other so-called “Black Hat SEO” tactics. You can’t game the system. Search engines are constantly updating, evolving and getting smarter. You can’t fool them by stuffing your website with the same keywords over and over again (or cloaking them to blend into the background of your website). Instead, choose long tail keywords that your ideal customers will use once they’re likely to buy your product or service. Then, create content that uses those keywords naturally (this is where content marketing comes into play). To find the right long tail keywords, you must have a clear understanding of your customer and how they think. What words are they most likely to use when describing a pain point? We’ll discuss this more in another section. How Is SEO Different From Content Marketing? Now that you know what SEO is, let’s discuss content marketing. Under the umbrella of digital marketing, content marketing uses content to promote products and services. But it doesn’t adopt the forceful “buy right now” tone of traditional advertising. Instead content marketing is a slow simmer. Acknowledging that most people aren’t ready to buy immediately, you’ll use content marketing to build a relationship with your prospective customer. Once your prospective customer is ready to buy, they’ll buy from you. While SEO is the technical process of tweaking your website to achieve a higher ranking on the search engine results page, content marketing is the actual substance of your website. But when you think “content marketing,” don’t just think about blog posts. Content marketing is bigger than blog posts. Content marketing can include ebooks, case studies, podcasts, videos, and more. It’s any type of content that you use to build a relationship with your customers. How Will Your Content Marketing Strategy Benefit From SEO? 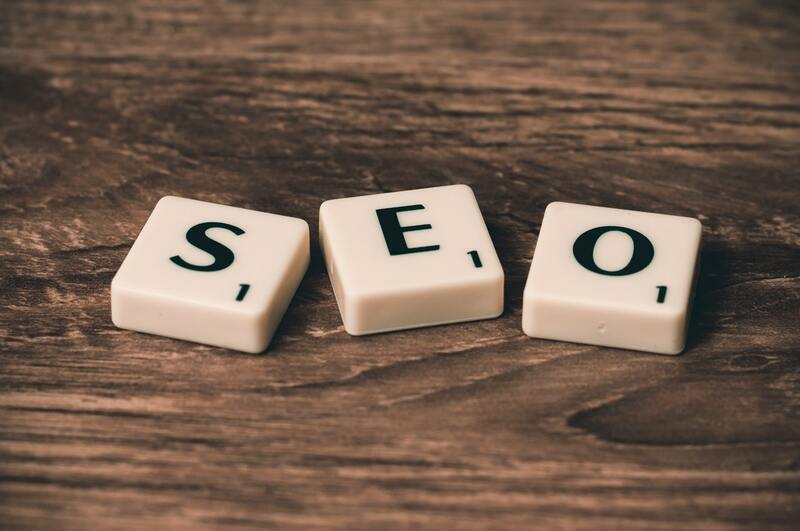 Instead of thinking of SEO and content marketing as two separate things, remember that they both work together to help you grow your business. Content marketing needs SEO to survive. How else will prospective customers find your content unless you optimize your content to play nicely with the search engines? However, SEO is useless without content. One of the greatest things you can do to improve your website’s visibility on the search engines is to simply create more content. But you must be strategic. To achieve dominance on the search engine results page, you need to create useful and relevant content that fully answers the user’s query. What exact words/ phrases would they use when researching solutions for their problem? This answer helps you formulate long tail keywords to target. What type of information do they need to know before purchasing your product/ service? This answer helps you come up with topics to discuss. If you need help with finding long tail keyword phrases, check out Keyword Tool or Ubersuggest. If you’re not scared off by more technical information, you can also head to Google Adwords to find keyword suggestions and the actual search volumes for each long tail keyword. Create a mobile-friendly website. This is a common SEO practice. Over half of all searches come from mobile devices and search engines penalize websites that don’t look good on smaller screens. Don’t subject your mobile visitors to impossibly small text or force them to pinch to zoom in. Ensure that your website responds to all screens, big and small. Get rid of any duplicate text on your website. Search engines don’t like seeing repetition. Write for humans. Even though you’re optimizing for search engines, don’t write for the search bots. They’re more sophisticated than you think. Make your text easier to scan. We, humans, are intimidated by large blocks of text. Break up your text by using headers (another opportunity to insert long tail keywords), adding images, and using bullet points. Within each page on your website, link to other internal pages. This can reduce your bounce rank (which is important for SEO) by keeping site visitors on your page. Ensure that your lead magnets are optimized for search engines, too. Traditional PDFs can’t be easily indexed by search engines. However, our Smart PDFs are published using HTML5 which helps you optimize your lead magnets for search. You can also add more metadata (such as targeted long tail keywords in your title and page description) to improve your search engine ranking. To learn more about SEO for your Smart PDFs, click here. To create your SEO-friendly lead magnet for free, click here. This entry was posted in Elements of Content Marketing and tagged Content Marketing Strategy, Optimizing your Website, SEO. Bookmark the permalink.